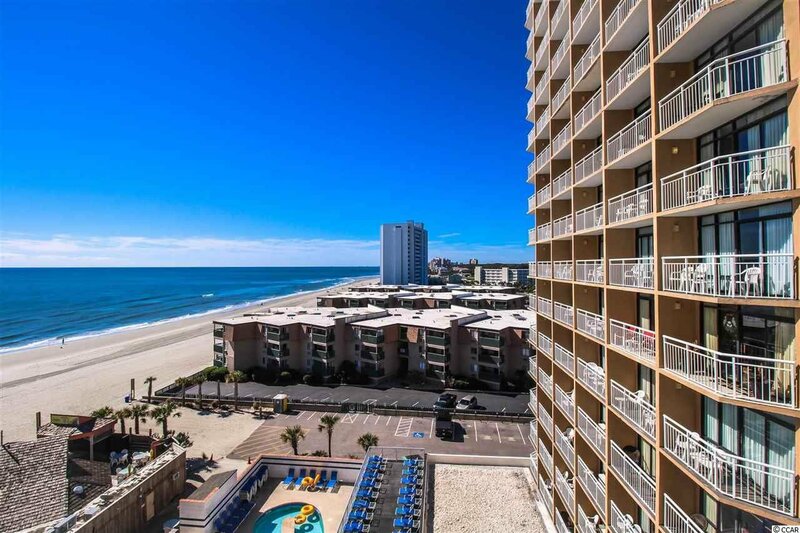 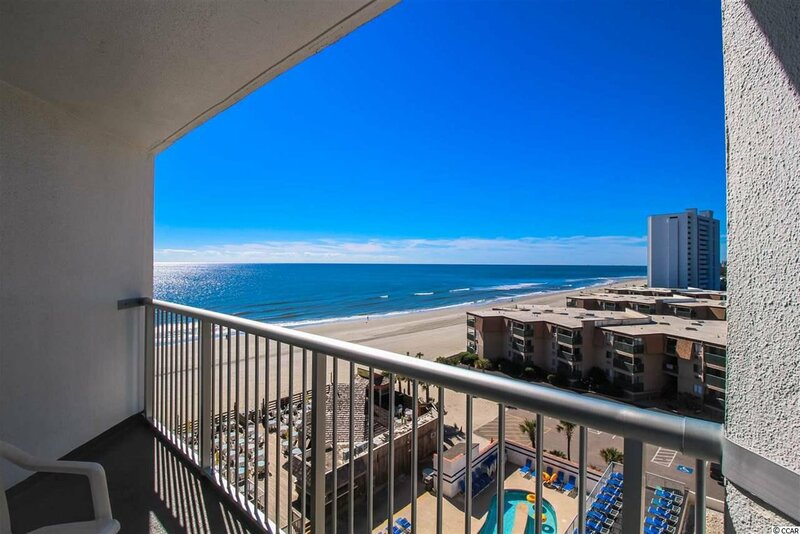 Fantastic OCEAN VIEWS from this south side oceanview condo at the ultra popular Sands Ocean Club. 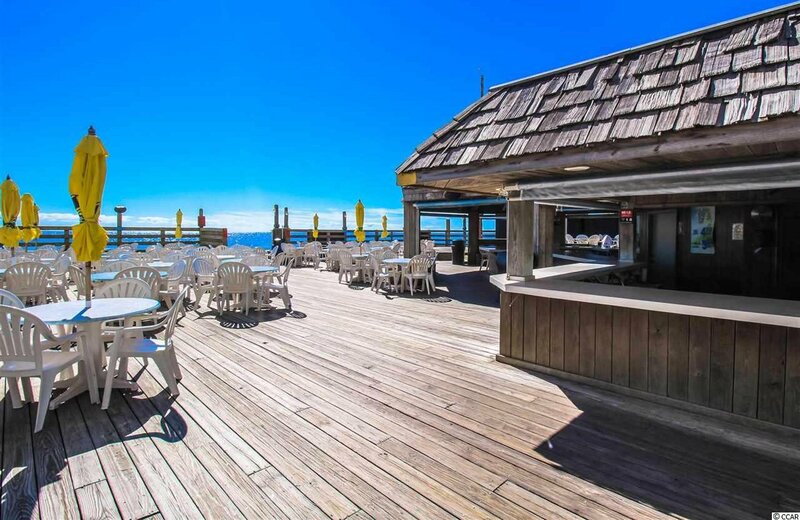 Sit on your balcony and watch the sunset down the south facing beach or listen to the entertainment of Ocean Annies happening below. 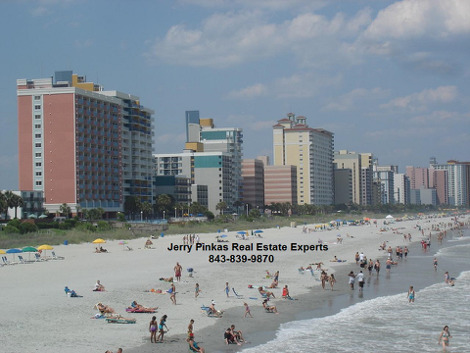 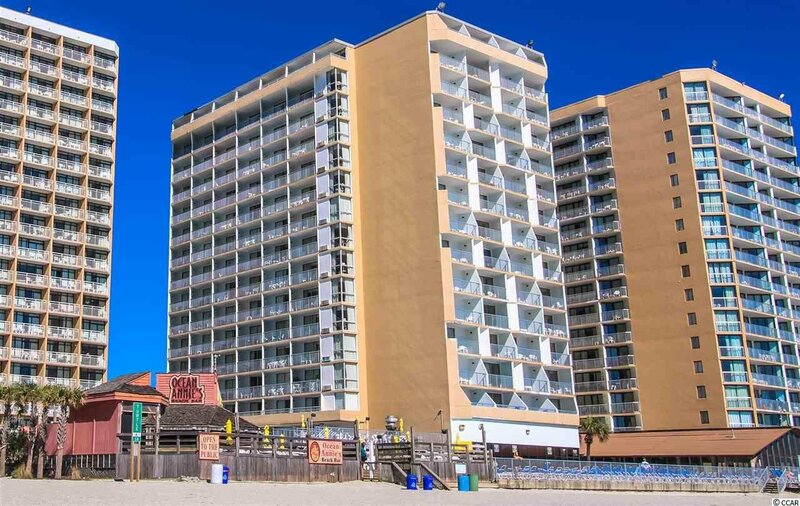 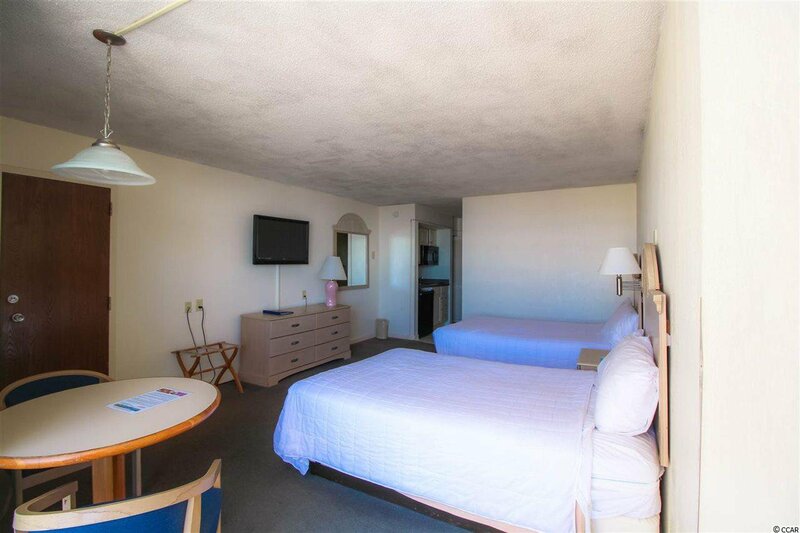 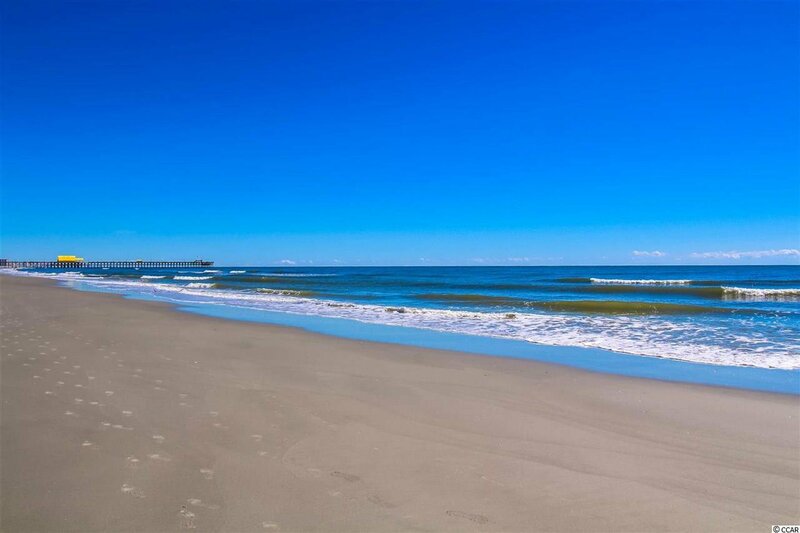 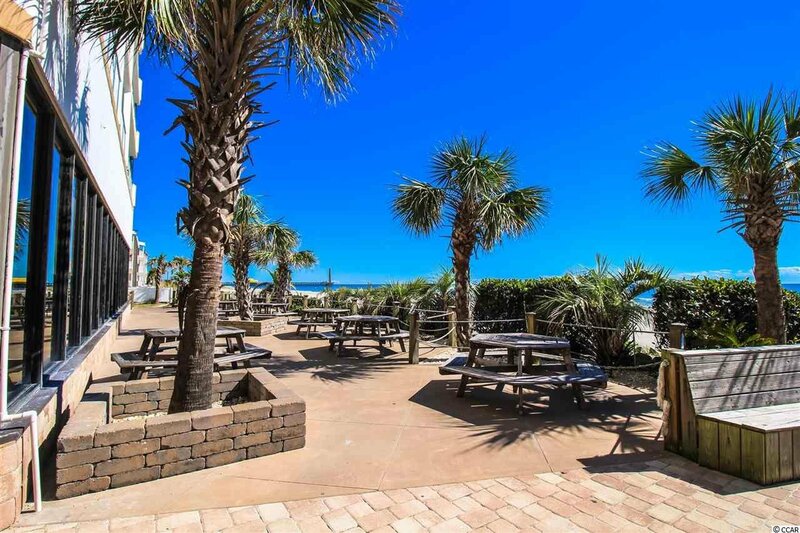 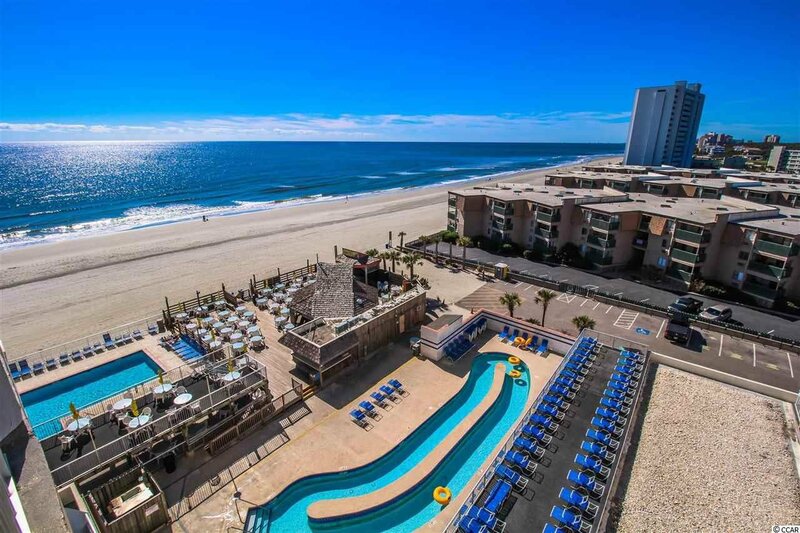 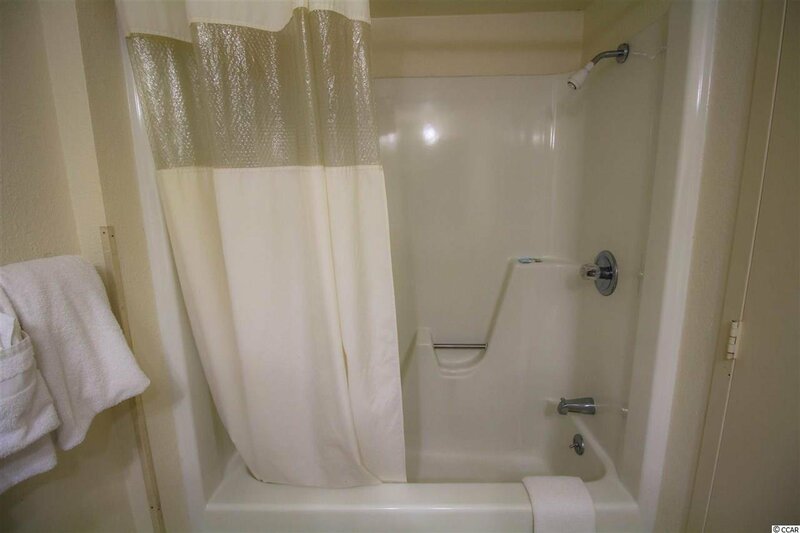 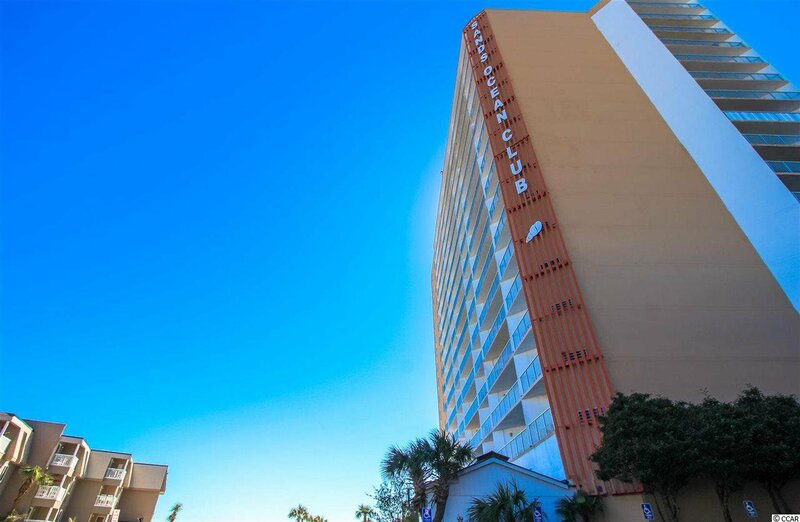 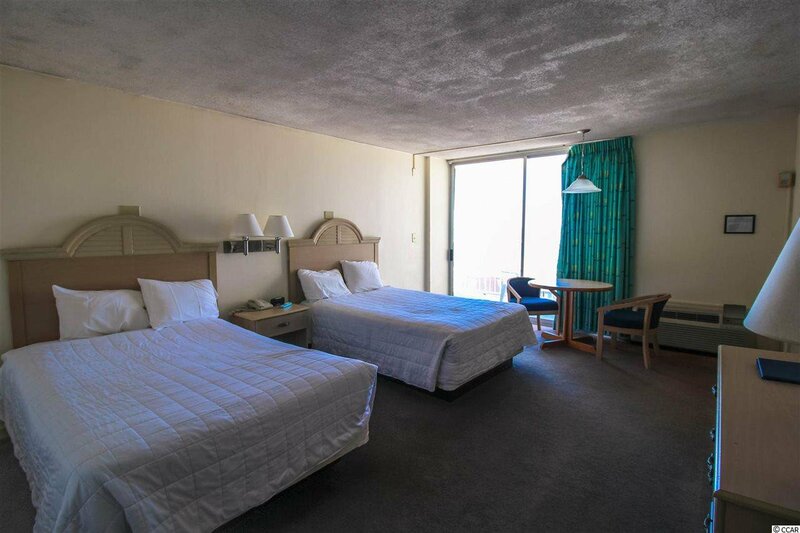 Located in the prestigious Arcadian Dunes section of Myrtle Beach. 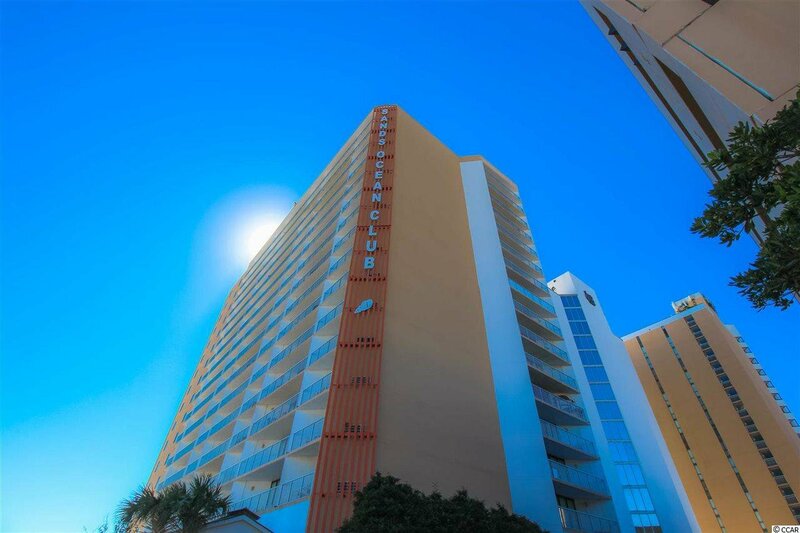 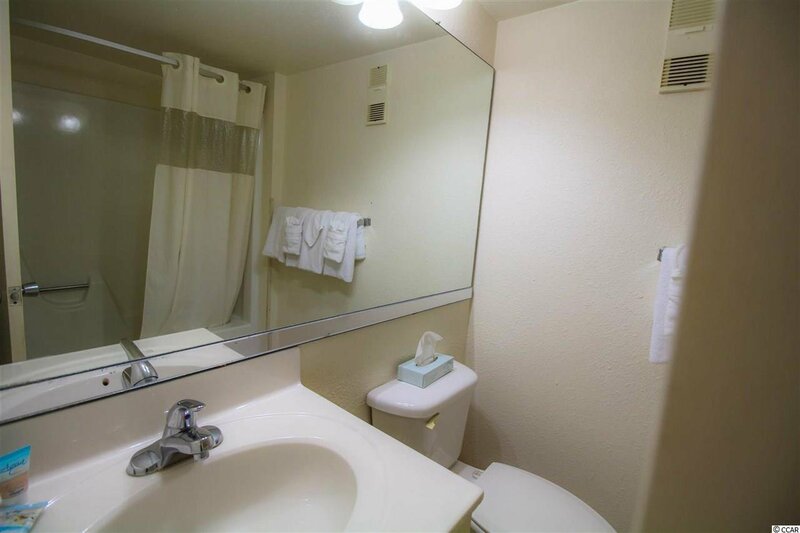 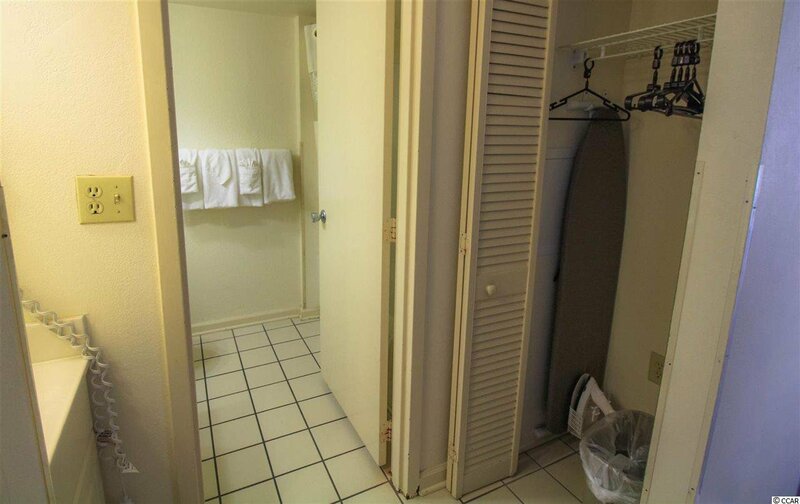 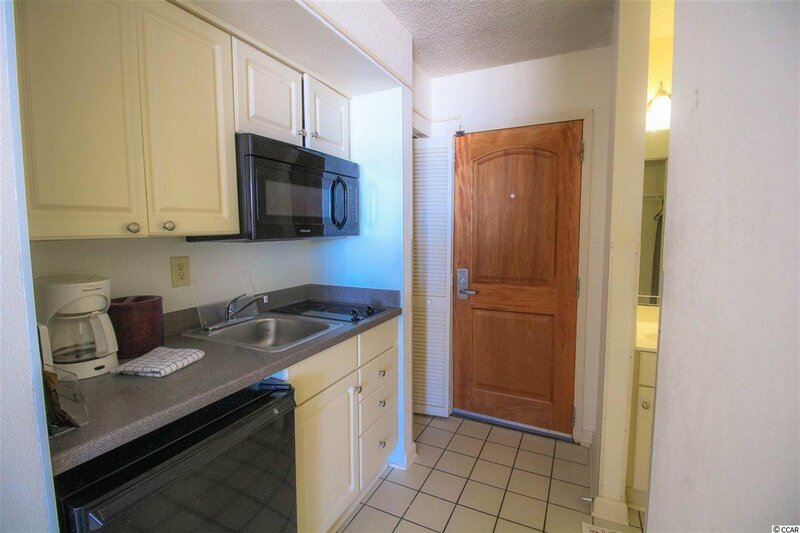 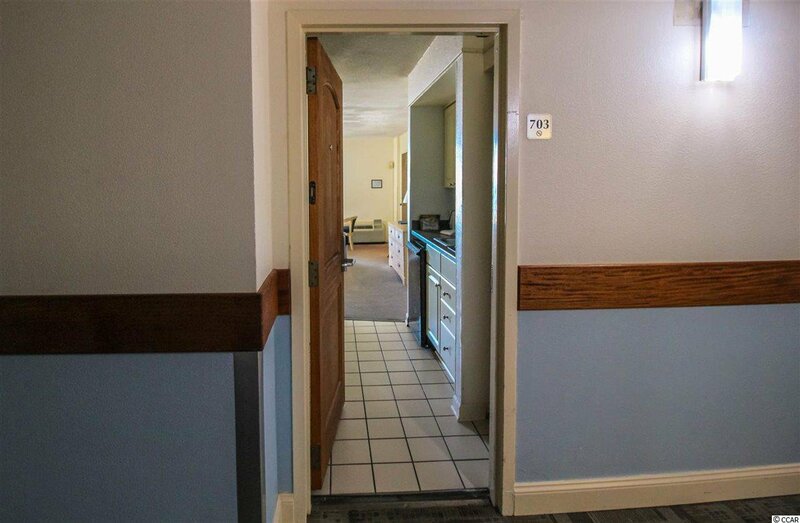 Close to all the area attractions, shopping, dining, golf, and entertainment. 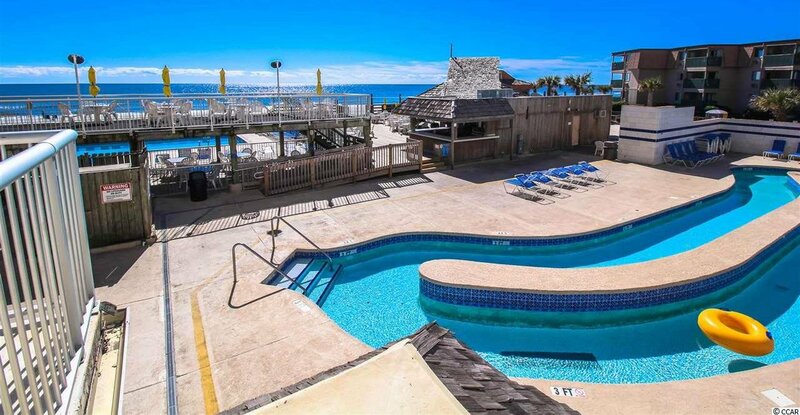 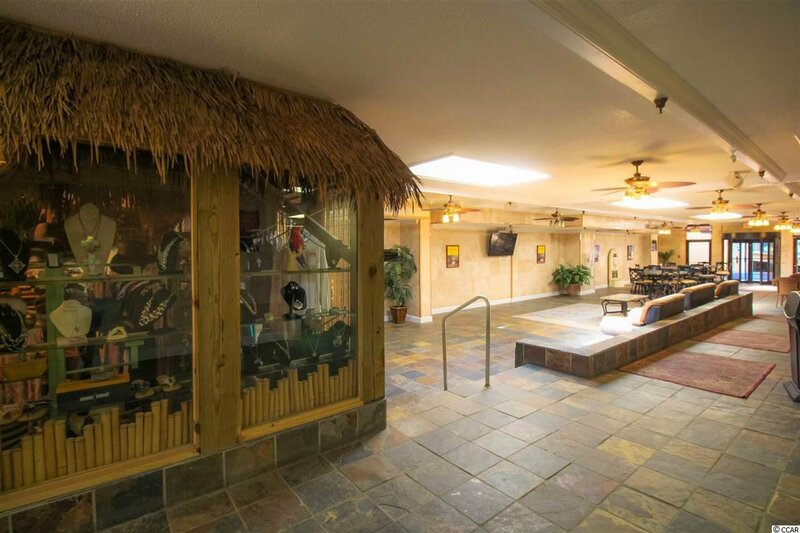 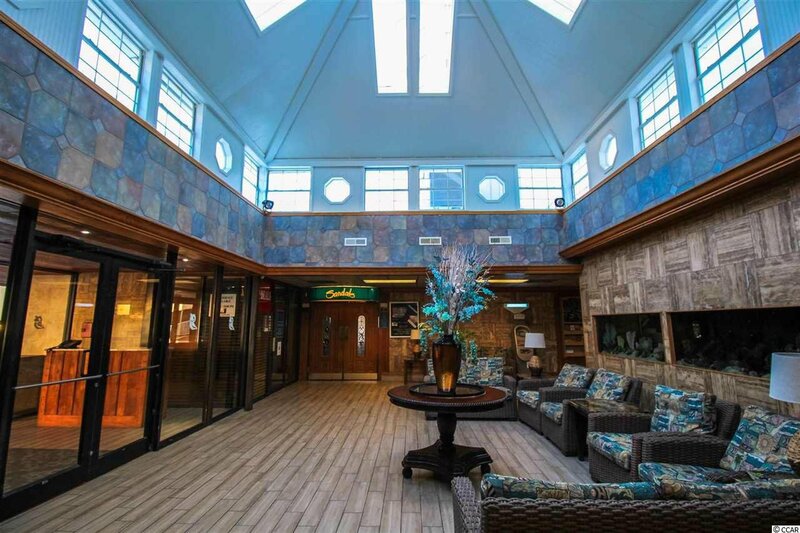 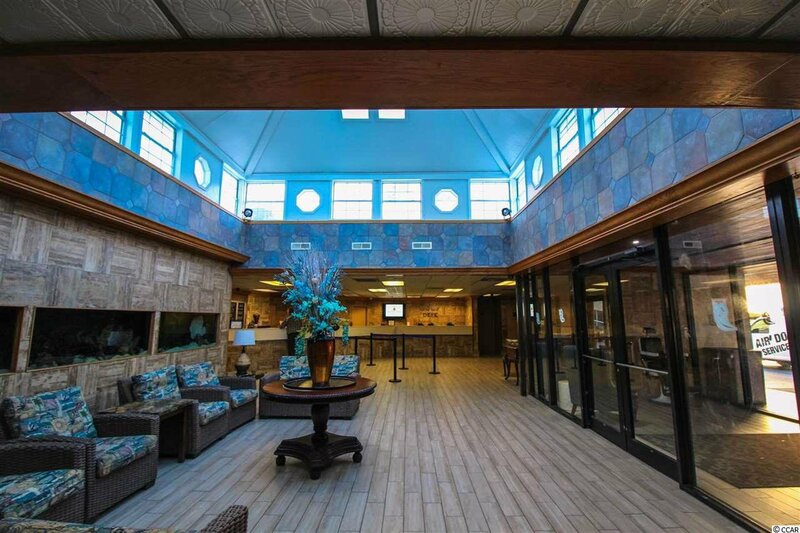 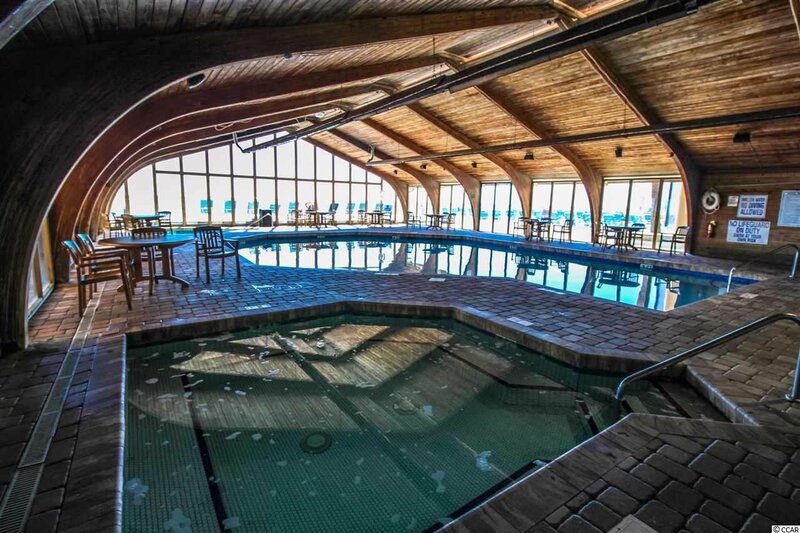 Amenities including indoor/outdoor pools, hot tubs, lazy river, gift shop, convenience store, exercise room, conference facilities and home to the world famous "Ocean Annies"
Listing courtesy of Century 21 The Harrelson Group , John Senk. 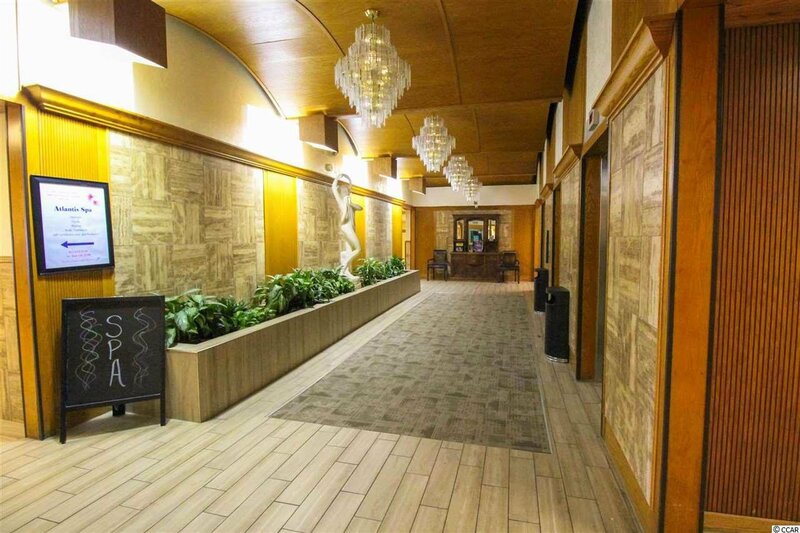 Selling Office: Sloan Realty & Management , Bill Genovese.